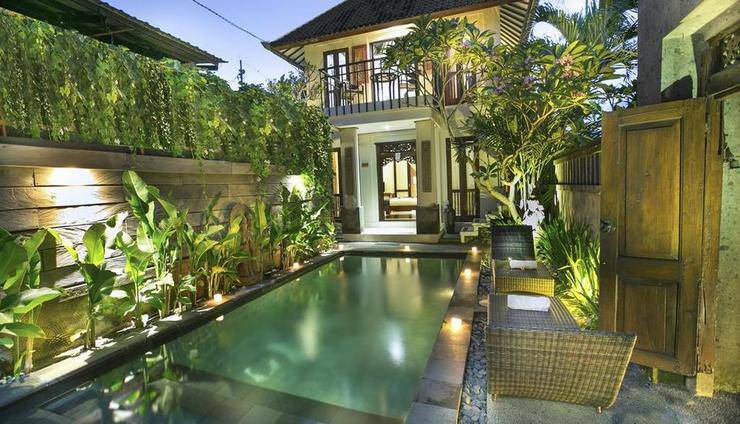 Gusde Tranquil Villa sebuah hunian yang berlokasi di Bali. Suasana ruangan yang bersih dan nyaman, cocok bagi Anda yang akan berlibur atau mengadakan kunjungan bisnis. 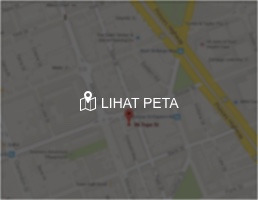 Lokasi yang strategis sehingga mudah untuk diakses, dan harga yang terjangkau bisa menjadi pilihan akomodasi perjalanan Anda. We spent five nights at the Gudse and were sad to leave. 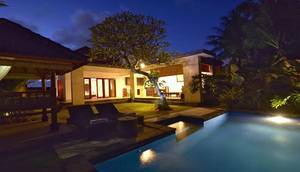 The staff, accommodation and facilities were excellent for a 2* hotel and Wayan deserves a special mention. If you are wanting to relax in peace and quite then look no further. The bed was really comfortable, the breakfast tasty with perfectly cooked poached eggs every time, the free shuttle to Ubud was very useful as Gudse was on a quite Road just outside of Ubud which suited us perfectly. We felt like we were in paradise, thank you to the staff at Gudse for making us feel so welcome. Friendly, welcoming and attentive staff, comfy bed, cool A/C, nice secluded pool, beautiful surroundings, great food and all on a relatively quiet street at a very reasonable price. 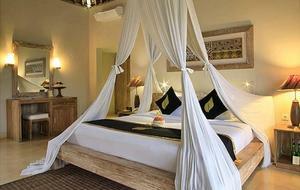 I highly recommend this setting for a stay in Ubud and will definitely stay there my next time in Bali. Most friendly staff, who welcomes you on a personal basis. 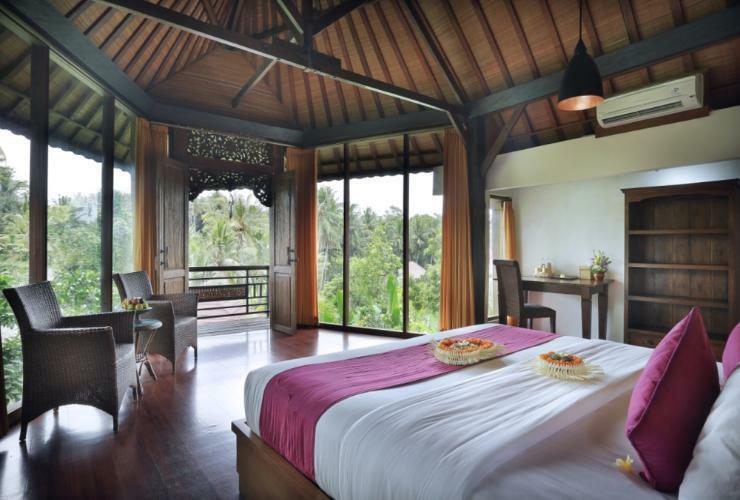 Beautiful spacious rooms, with an amazing open air bathroom. Overall, stylish decoration. Good and affordable food, both for breakfast and dinner. Nice location if you want to stay in a quiet environment, near to rice fields. 5 mins by scooter from Ubud's center and 20 mins by foot. Very good price for what you receive. Recommended! The people here are super friendly and super helpful. They have breakfast and a shuttle to take you into the town. You can also rent bikes or motorbikes through here as well. Canopy bed was amazing and so was our outdoor bathroom and beautiful tub! Pool was also super dope. There are some warungs nearby easily to be walked to. I would definitely recommend this place to all, I had no problems!! Thanks so much for a great stay. 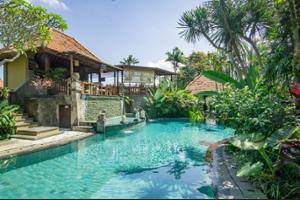 Great location 10 minutes away from busy central ubud. You get the location without the craziness. The staff here are wonderful! Great food, amazing room, phenomenal price! We had a garden view room. Very cultural feel, clean and well presented. Views are awesome and it's so quiet! 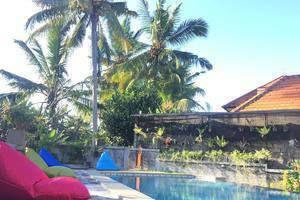 Daily free shuttles to and from central ubud so you can relax when you want to and go and explore aswell. We used the laundry service which was cheap and completed the same day, the staff also organized us transportation to nusa lembongan which ended up being cheaper then in central ubud and online! Would 100% recommend and would stay here again if back in Ubud.